With strong analytical skills, Paul started his career working in various IT, marketing and product development roles in large corporates before becoming a senior consultant for Coopers & Lybrand, within its London-based business information management practice. He is a now multi-disciplined, entrepreneur with a wealth of practical experience in creating shareholder value by growing businesses and has been involved in a number of corporate transactions resulting in premium returns for investors. This includes the founding of his own software and services CRM company which he later sold for a substantial sum to a UK plc. 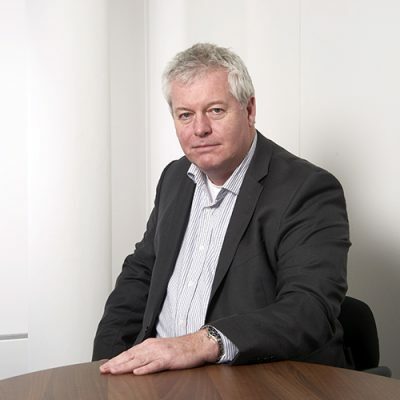 A highly successful Chairman and director in the SME environment, Paul currently holds non-executive Chairman and Non-Executive Director positions for a number of companies operating in a range of sectors including IT, managed services and software. Paul holds an MBA (with Distinction) from the University of Warwick.